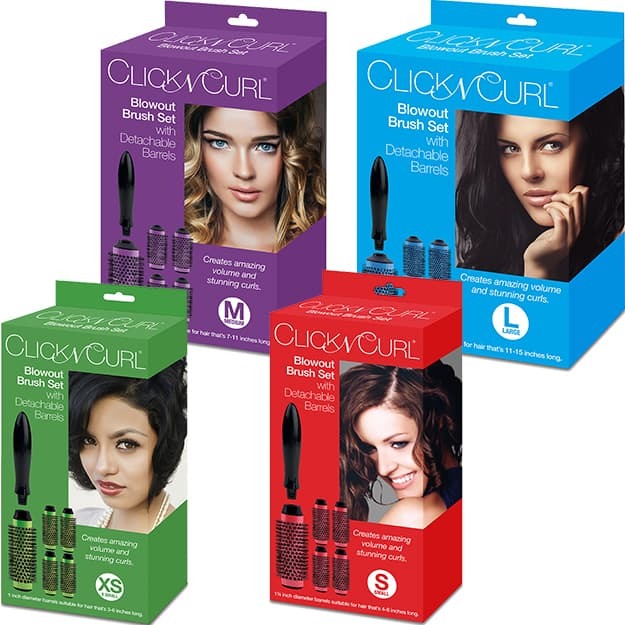 Click n Curl Full Set | 4 sizes to choose from! 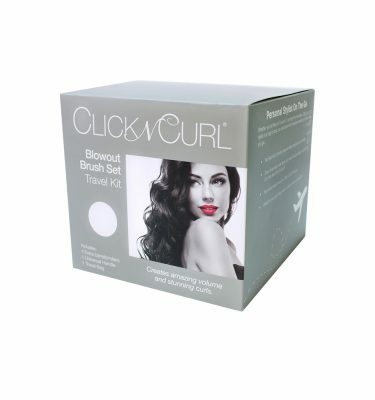 The Click n Curl Full Set is our original configuration. 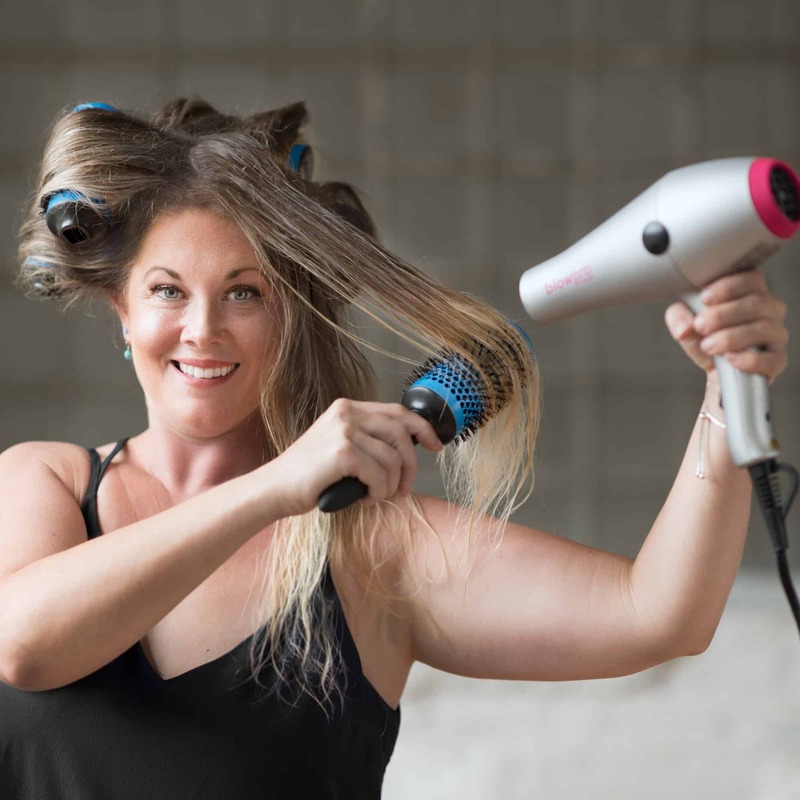 Extra Small; 1 inch diameter; recommended for hair 3 – 7 inches long. 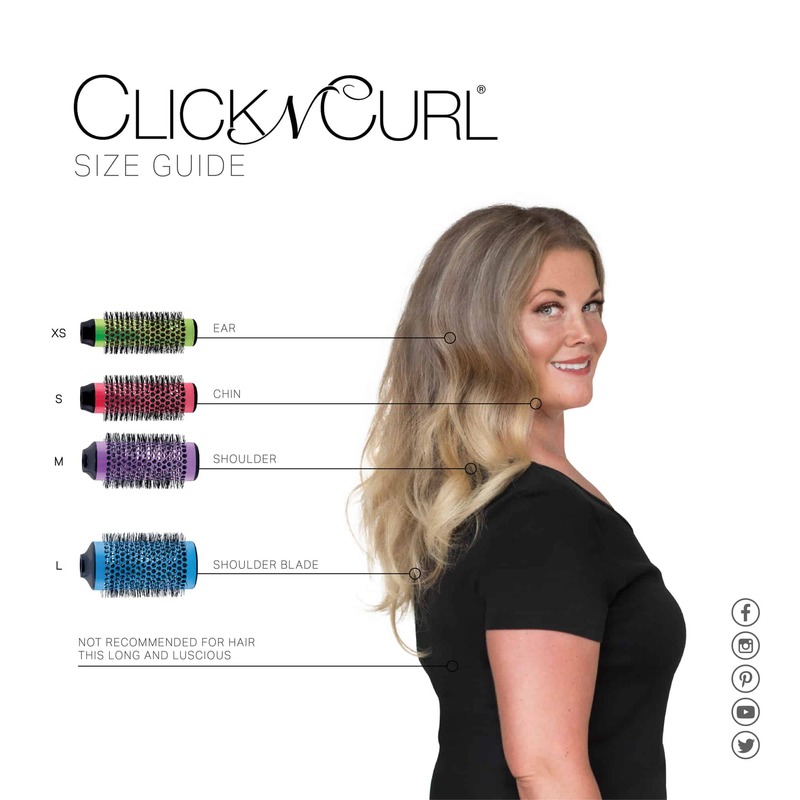 Small; 1.25 inch diameter; recommended for hair 4 – 7 inches long. 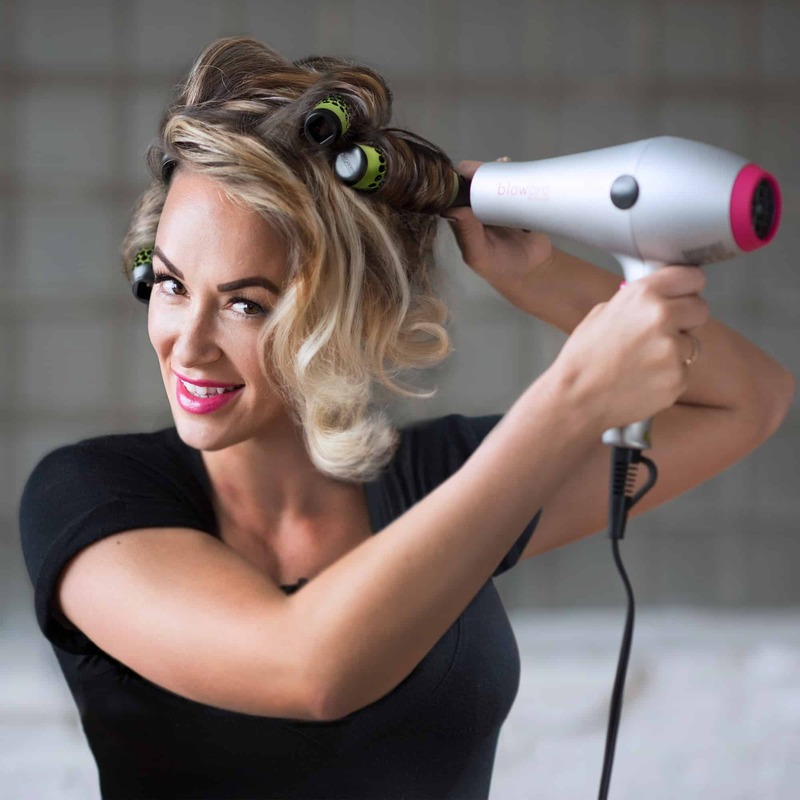 Medium; 1.75 inch diameter; recommended for hair 7 – 11 inches long. Large; 2.25 inch diameter; recommended for hair 11 – 15 inches long. 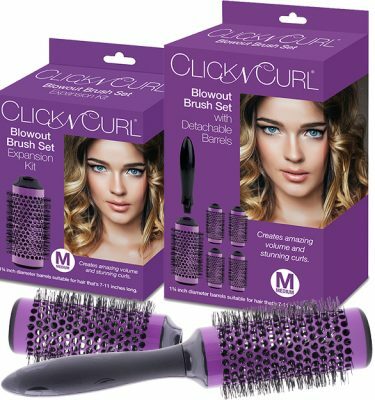 Click n Curl Blowout Brush Sets are the secret to a glamorous salon quality blowout (a style that is synonymous with royalty, models, movie stars and socialites) complete with amazing volume! 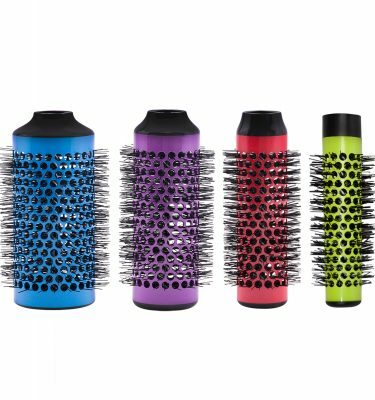 This unique styling tool is as easy to use as a conventional round brush, but produces superior results and can cut your hair styling routine in half. to lock in your style. But in this case you don’t just have to stand around wasting time while it cools you can finish getting yourself ready. If your on the fence don’t hesitate. The people at Casual Panache,Inc. are great to order from and the video will help you determine the size you need. Love love love. I use these every day for a little extra volume. 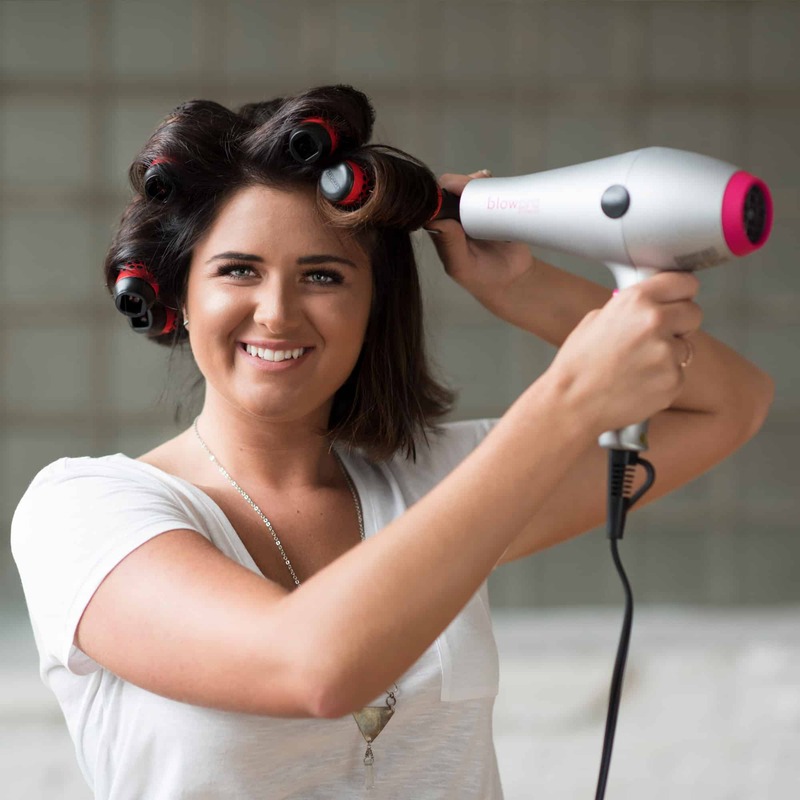 Easy to use and stay in place once you figure them out (I have very fine shoulder length hair). I agree with some other reviewers that the cure lets can be uncomfortable against the scalp, but it’s not too bad. Officially throwing out my other rollers, these are superior! I tried my new set this morning. 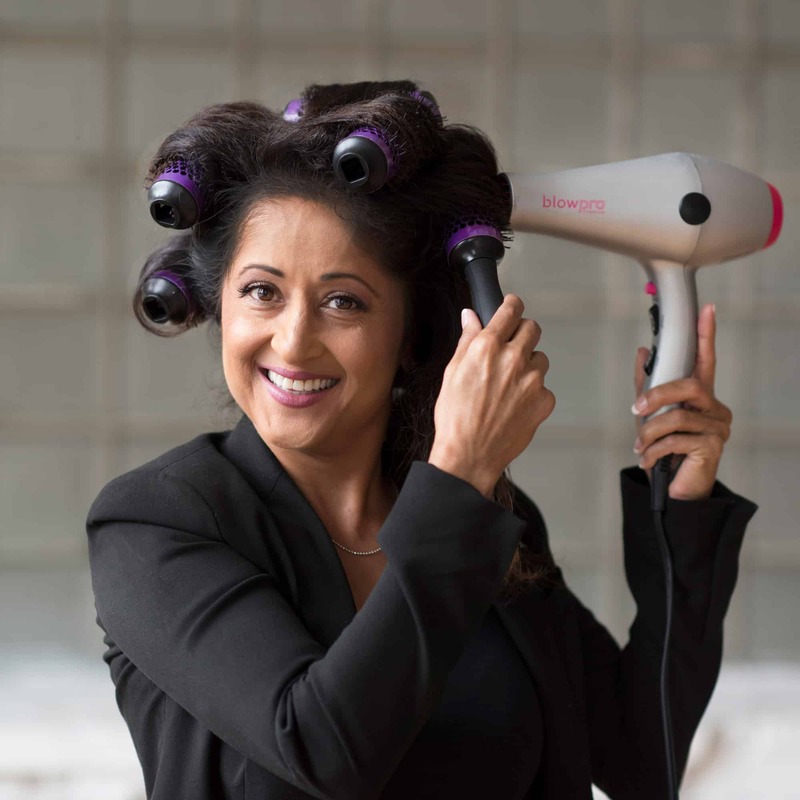 It was so easy to get the fullness I don’t get from a curling iron. 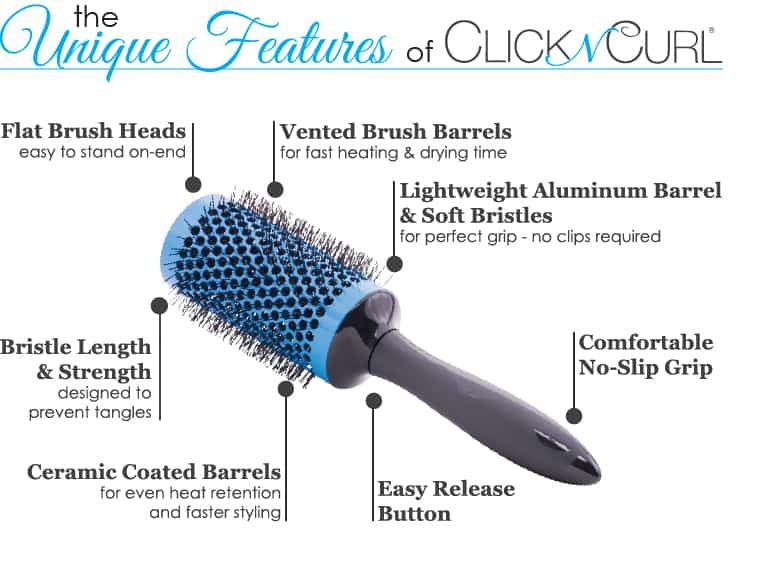 The brushes stay in and it was quick to click the handle into the next brush. I could dry AND curl rather than dry THEN curl. I let them stay in until they were cool and went about getting ready for the day. Definitely will recommend to my friends! Where has this been all my life? I love it. Made a huge difference in the volume of my hair.